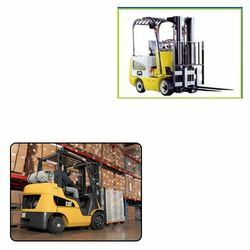 Leading Manufacturer and Exporter of Material Handling Solutions such as Electric Forklifts, Turret Stock Picker, Semi Electric Stacker, Scissors Lift Pallet Trucks, Empty Container Handler, Electric Stacker and many more items from Raipur. Leading Manufacturer and Exporter of Storage Solutions such as Storage Solution, Pallet Racking Solutions, Drive-in Racking Solutions, Mezzanine Racking Solutions, Bolted Shelving Solutions, Long Span Shelving Solutions and many more items from Raipur. Pioneers in the industry, we offer Security Solutions such as Electronic Security Solution, Currency Handling Solutions, Vault Equipments, Fire Resisting Filing Cabinet, Premises Security Solutions, Fire Resistance Record Cabinet and many more items from India. 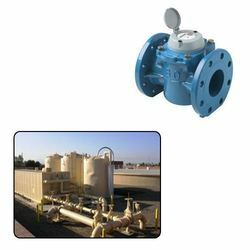 Prominent & Leading Manufacturer and Exporter from Raipur, we offer Industrial Safety Solutions such as Retractable Blocks, Ear Muff, Hooks & Connectors, Respac Recovery Stretcher, Fall Arrestor, First Aid Box and many more items. 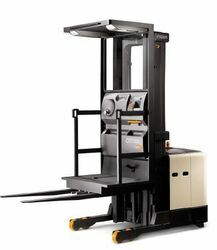 Manufacturer & Exporter of Electric Forklifts for Material Handling Use. Our product range also comprises of Material Handling Solutions, Storage Solutions and Security Solutions. 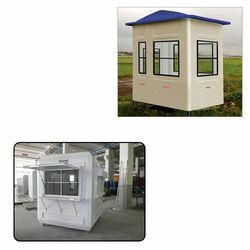 Manufacturer & Exporter of Portable Security Cabin for Industrial Use. 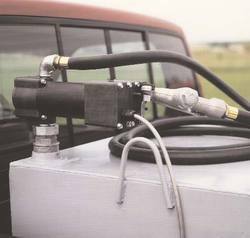 Our product range also comprises of Material Handling Solutions, Storage Solutions and Security Solutions. 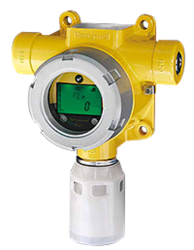 Manufacturer & Exporter of Water Meters for Chemical Industry. 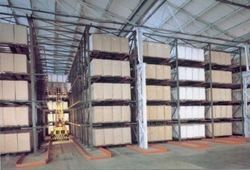 Our product range also comprises of Material Handling Solutions, Storage Solutions and Security Solutions. 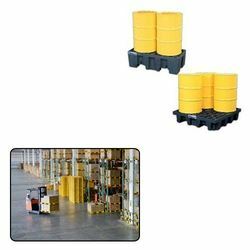 Manufacturer & Exporter of Spill Containment Pallet for Material Handling Industry. Our product range also comprises of Material Handling Solutions, Storage Solutions and Security Solutions. We would like to take this opportunity to introduce ourselves as Auth. Distributor of TVS Group Company Sun Tyre & Wheel Systems (SUN-TWS) . 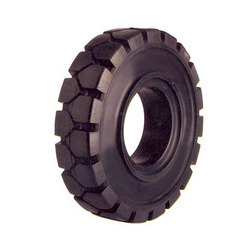 Sun Tyre & Whell System ( SUN-TWS ) is a division of Sundram Industries ltd, A Leading Rubber Products Company engaged in the manufacture of Industrial Tyres, Engineering Rubber Components for the automotive and alied markets and retreading material and services. The Company is part of the US $ 7 Bilion TVS Group. 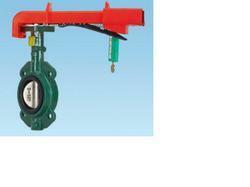 Sundram Industries Ltd has been in business for over 70 years with 27 Manufacturing Location in India and Sri Lanka. Sun-TWS is growing rapidly, with plants in Sri Lanka and India. Due to unprecedented demand for its superlative products that cater to all price and performance segments, the company has started 3rd Plant located in South India. The widest spectrum of design, compounds and prices; modern and proprietary manufacturing technology; an Engineering Design Center that can offer complete Industrial Solutions; the iLastic Production `control system that ensure a perfect cure every time and a “can do” attitude towards its customer – all combine to make SUN-TWS a preferred source for customer worldwide. We, at CREATIVE CORPORATION, are able to cater to all customer requirements of Industrial Tyres Requirements under the following categories under one roof.